AH! 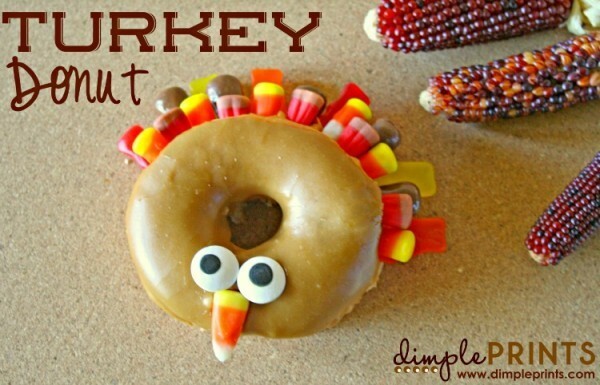 Can you believe that Thankgiving is ONE week out you guys?! Where did November go? 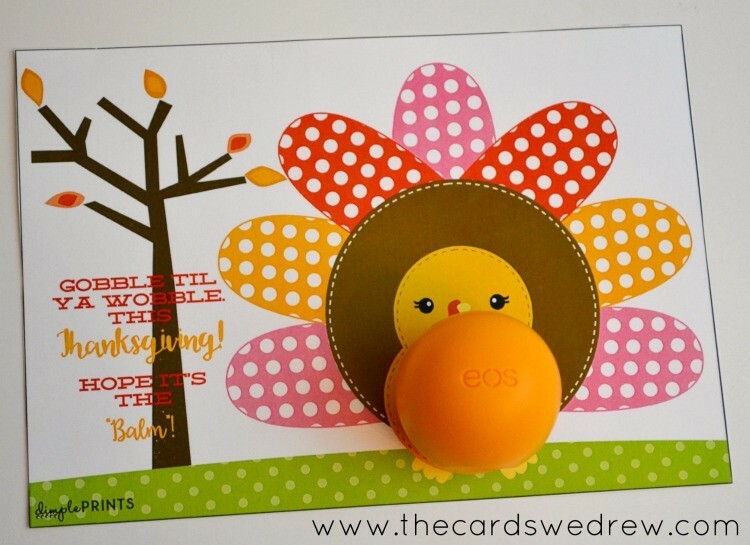 This time of the year seems to just fly by, so today I thought I’d give you a super quick and easy Thanksgiving Turkey EOS Printable idea to give as a little gift. Maybe it’s for your neighbor friend, your child’s teacher, or a babysitter…it will be sure to bring a smile to their face and remind them that you’re thankful for them. 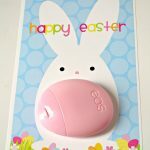 And a special thanks to my friend at DimplePrints for designing this file for your use! 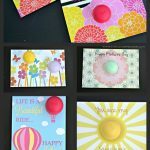 To make this all you have to do is download the files (HERE or HERE), cut them out, and attach an orange EOS Lip Balm to the page where the belly would be. There is a more masculine version too. We’re going to give ours to my son’s new teacher before Thanksgiving as a little reminder that we appreciate her and our thankful for her hard work. 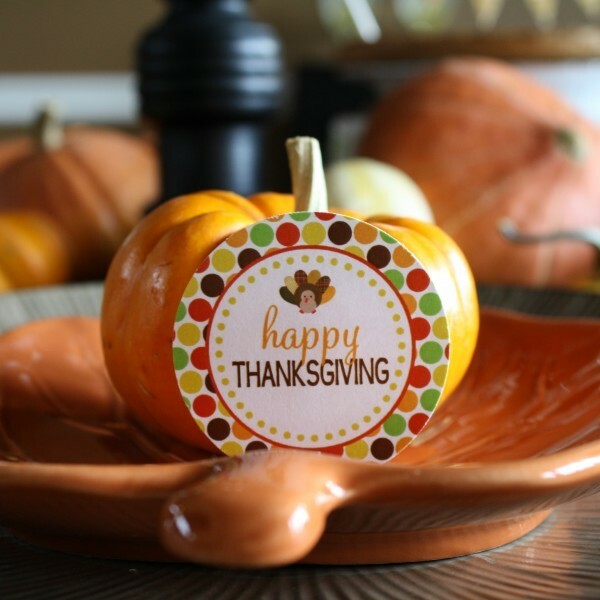 Hope you can surprise someone this Thanksgiving with a cute reminder that you are thankful for them! 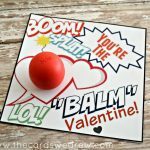 Special thanks to DimplePrints for this printable…check out her other cute printable ideas….